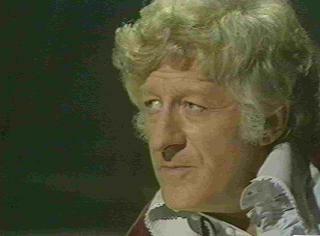 The third Doctor made his debut in the January 1970 story Spearhead from Space. 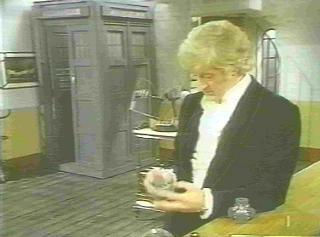 This was the first story to be shot in color. 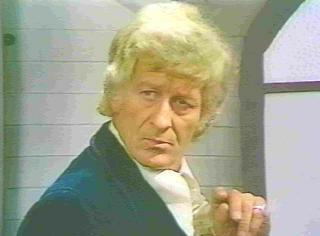 The third Doctor had the arrogance of Hartnell, experience equal to, or greater than Troughton, and an infusion of Jon Pertwee's own personality. 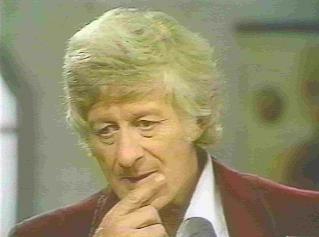 The third Doctor spent all of season seven trapped in Earth's present, where he was assisted, and sometimes hindered by UNIT, the United Nations Intelligence Taskforce, lead by Brigadier Lethbridge-Stewart. 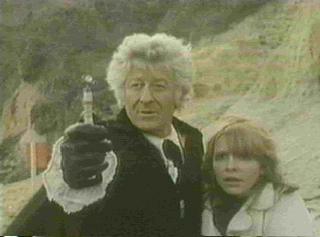 In the next two seasons, he occasionally left 20th-century Earth, but without control of the TARDIS, which was being operated remotely by a faction group of Timelords called the Celestial Intervention Agency. 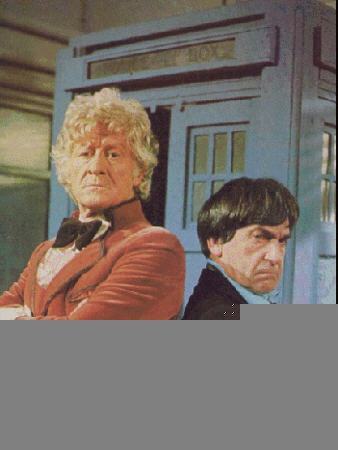 After the tenth anniversary story, The Three Doctors (1972-1973), his freedom was restored and he traveled again in time and space, returning frequently to twentieth-century Earth to help the Brigadier. 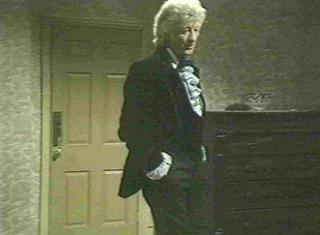 The Master, a renegade Timelord first played by Roger Delgado, was introduced in the Pertwee era, and became one of the most popular villains, appearing in different regenerations in stories up to and including Survival, the last televised story of the original series, and the 1996 Fox TV movie. 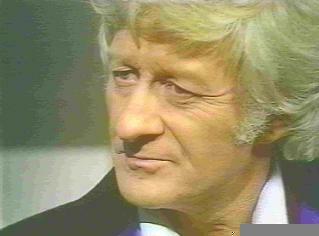 While, unlike his predecessors, none of the third Doctor's twenty-three stories were completely destroyed by the BBC, a few exist only in black & white form. 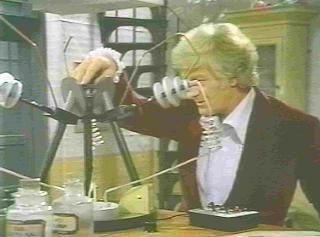 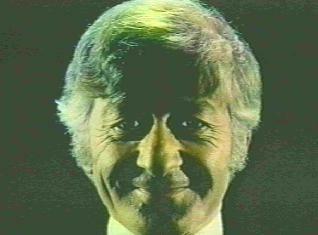 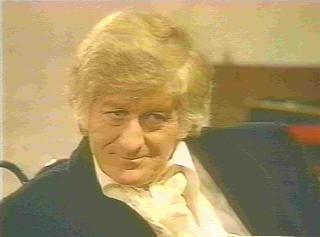 Jon Pertwee reprised his role as the third Doctor in the twentieth anniversary episode, The Five Doctors. 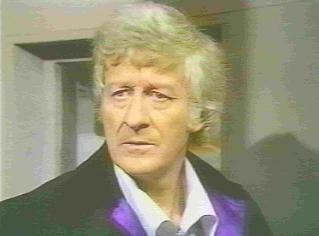 Jon Pertwee sadly passed away on May 20, 1996, just days after the broadcast of the Doctor Who TV movie starring Paul McGann. 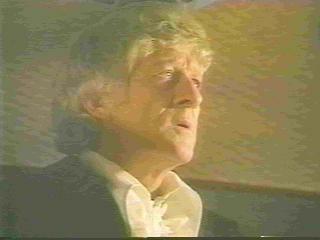 His millions of fans miss him greatly; he had no peer. 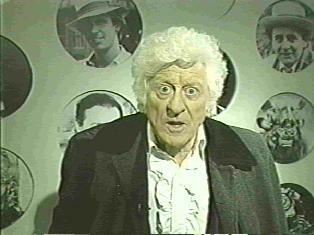 The Doctor makes a half-hearted attempt to cover up when he mentions having seen dinosaurs outside of a museum. 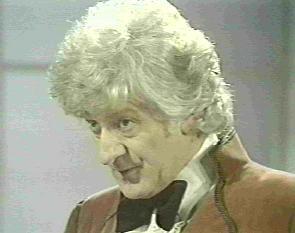 "Will you stop referring to me as the creature, sir, or I may well become exceedingly hostile!" 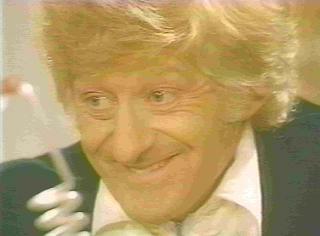 "The tribunal is not deliberating. 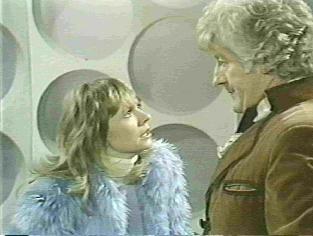 The tribunal is arguing!" 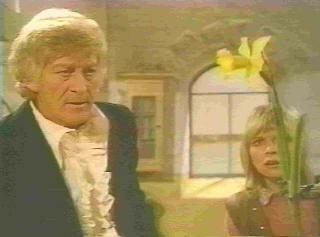 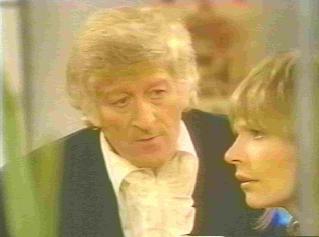 Jo once again is confused as the Doctor tells her that his TARDIS and the Master's are both inside each other.